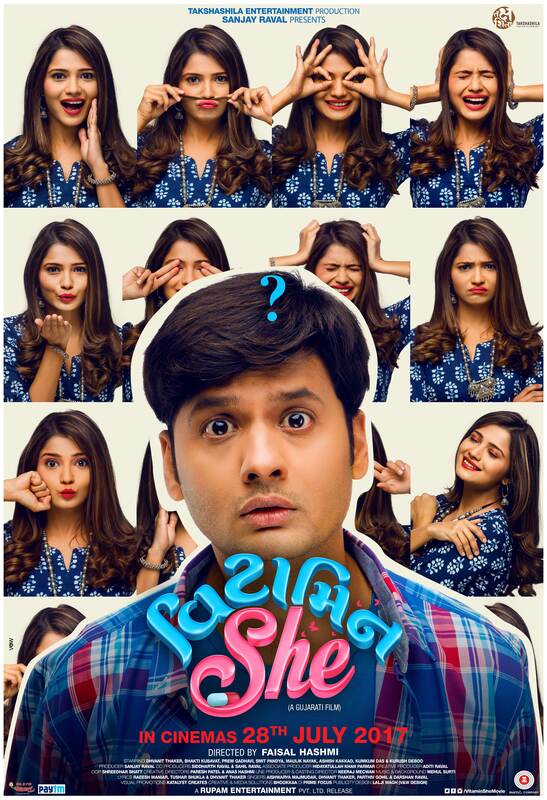 Watch Full Trailer of the film Vitamin She. 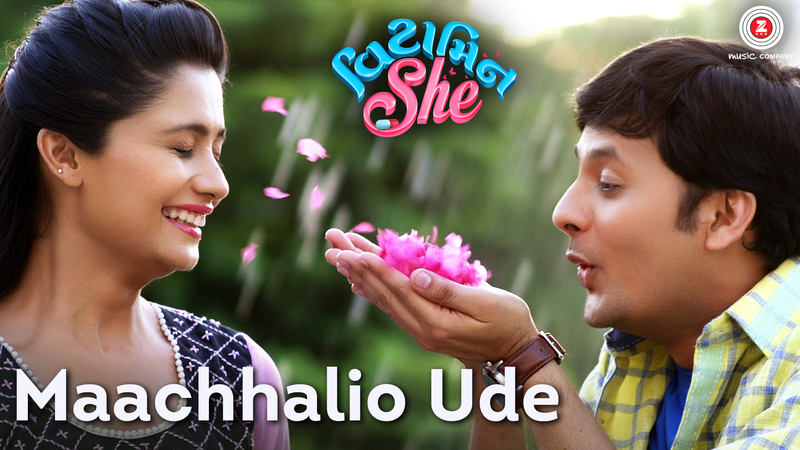 This Gujarati Film is releasing on 28th July 2017. 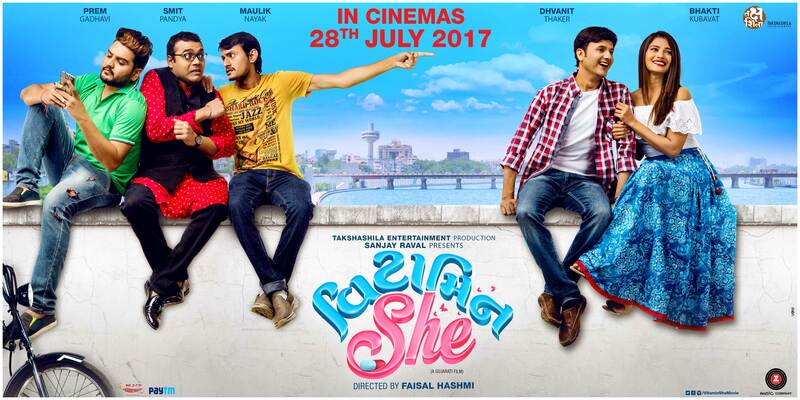 Vitamin She is all set to release on 28th July 2017. Sharing all the posters in HD with you. 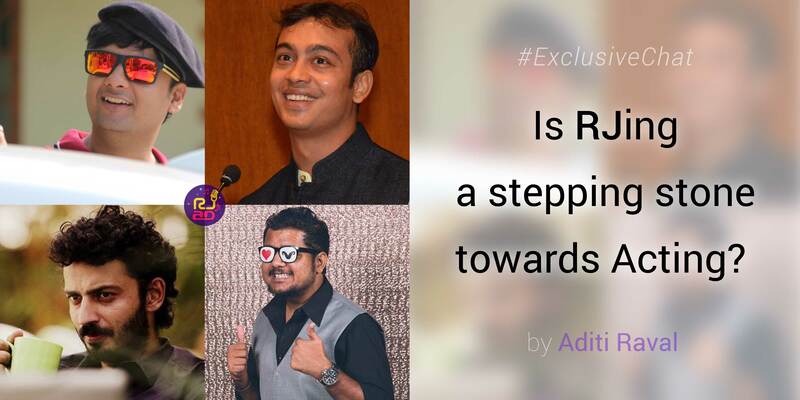 Is RJing a stepping stone towards Acting? 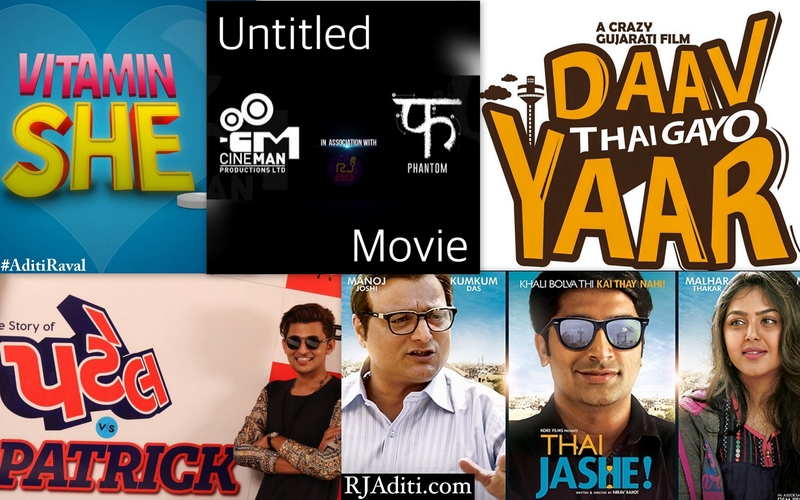 Posted by RJ Aditi Raval | Abhishek Jain · Dhwani Gautam · Gujarati Film · Hu tu tu tu · RJ Aseem · RJ Dhvanit · Romance Complicated · Vitamin She | Blog | 13 Comments on Is RJing a stepping stone towards Acting?